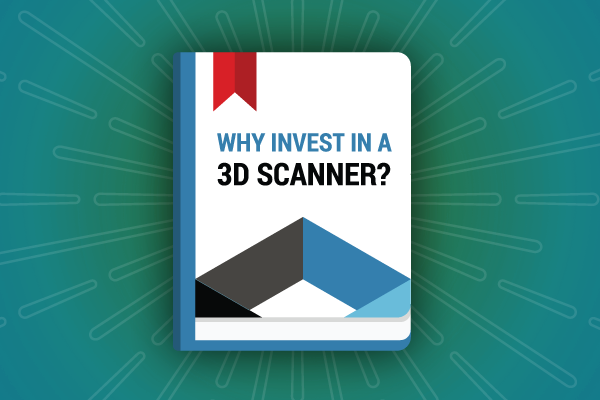 [NEW GUIDE] Making a Case to Your Boss: Why Invest in a 3D Scanner? 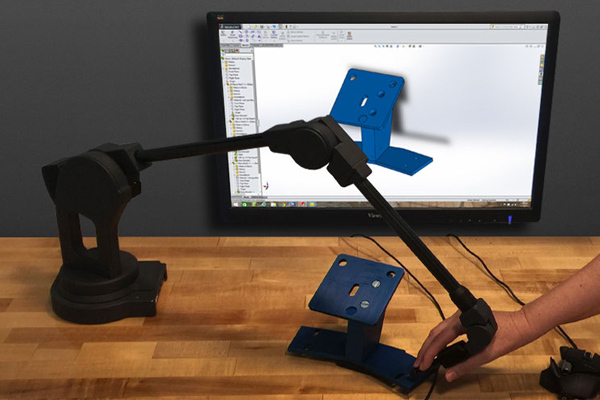 This test demonstrates the Scan to CAD process by reverse engineering an industrial part quickly within a 0.01” tolerance using two different packages. 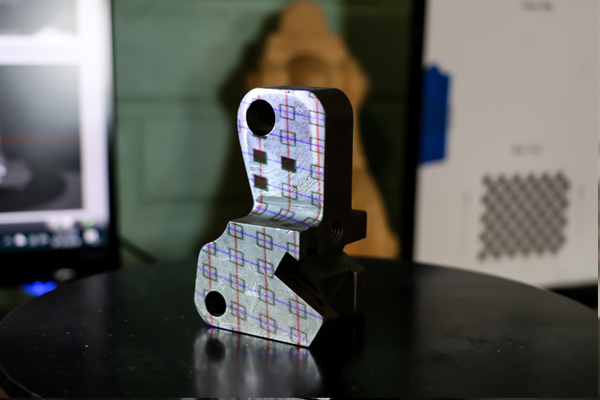 Learn how Weistec Engineering implemented a cost-effective Scan-to-CAD process for reverse engineering that saves valuable time. 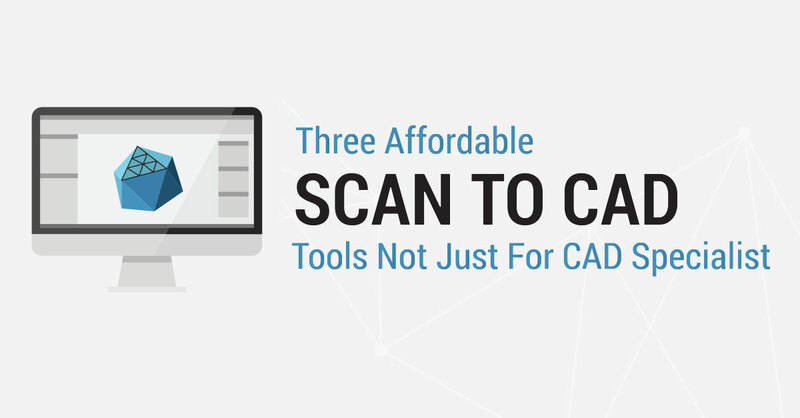 Contact 3D scanners and non-contact 3D scanners are commonly used for reverse engineering. We’ll discuss the differences in the reverse engineering workflows, their advantages, and drawbacks. Reverse engineering makes the design process much easier by using existing knowledge and building off of it. 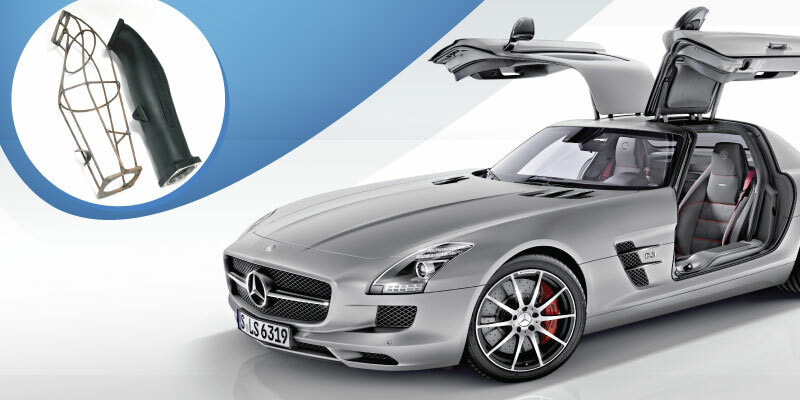 We’ll cover the basics of reverse engineering from scan data to CAD. SpaceClaim 2016 has a new Skin Surfacing tool added to the reverse engineering workflow. 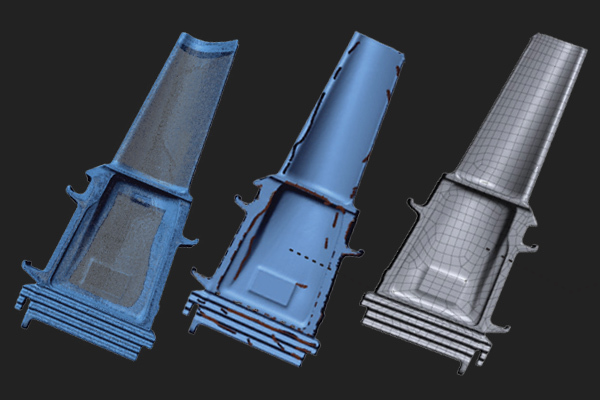 The tool enables users to be more effective in organic modeling, even for highly complex freeform shapes. Learn how Fabien Lefevre teamed up with GoMeasure3D using 3D scanning and reverse engineering technologies to engineer a new type of boat for his upcoming races.